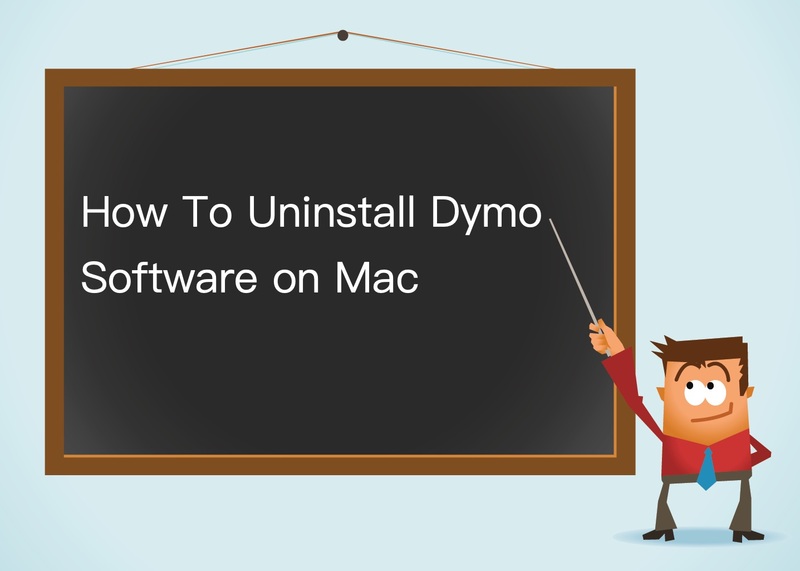 Summary: In this article, we help you to learn How To Completely Uninstall Dymo Software and Drivers on Mac Mojave by using our best Mac App Uninstaller software - Omni Remover 2. Make sure you have downloaded the latest version here before continuing. What Is Dymo Software? DYMO is an American company that manufactures handheld label printers and thermal-transfer printing tape as accessory and tape label makers, and other printers such as CD and DVD labelers and durable medical equipment. 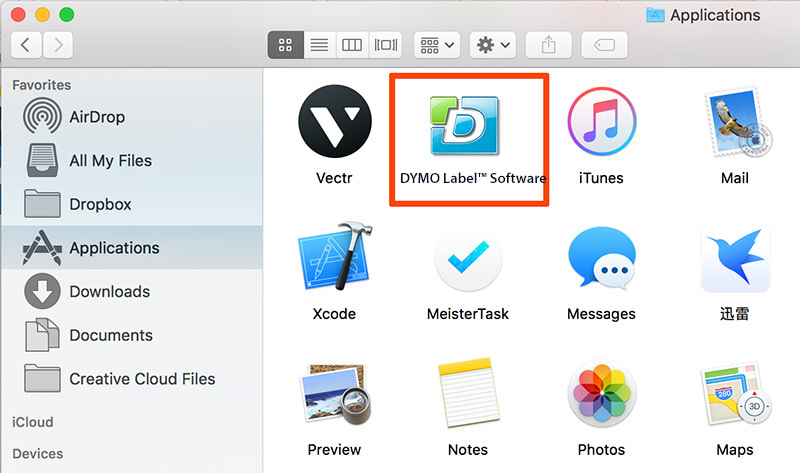 Some products, like LabelWriters and LabelManagers, require co-working with Dymo software or driver (How To Uninstall VueScan on Mac Mojave). 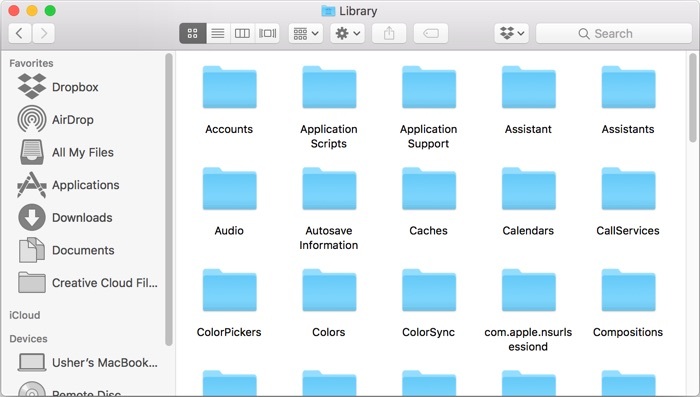 Why uninstalling Dymo Software on Mac? In many cases, it's one-off process to use Dymo Software or Drivers. It would be a waste if you keep them on your Mac while you have no use of them in future. Otherwise, if your Mac is getting slow or bloated, then it's a great idea to clean up Dymo Software/Drivers and other useless stuff on your Mac. Follow this article to learn how to clean uninstall Dymo Software and Drivers on Mac. Dymo has couples of label taking, printing and CD/DVD software for macOS. 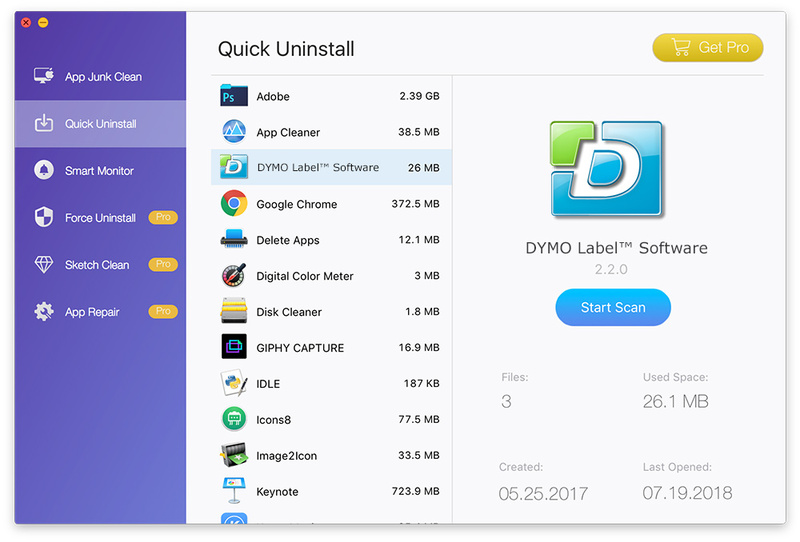 Since it's common to uninstall software program on Mac, let's take DYMO Label™ Software as an example. Here are the detailed steps of how to uninstall DYMO Label™ Software on Mac. Step 2: Find DYMO Label™ Software related labeling cache data, user profile settings, and other 'Hidden' Dymo Software components. To thoroughly clean up all these DYMO Label™ Software leftover junk, you need to open Finder > in Menu, click Go > enter ~/Library/. 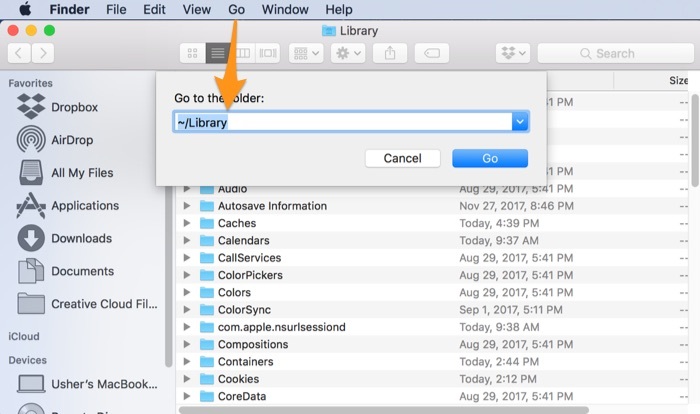 Step 4: Drag the files associated with Dymo Software to Trash > Empty Trash and restart your Mac to finish the removal of Dymo Software on your Mac. In Omni Remover 2 > App Uninstall > Choose DYMO Label™ Software icon > Clean Uninstall. 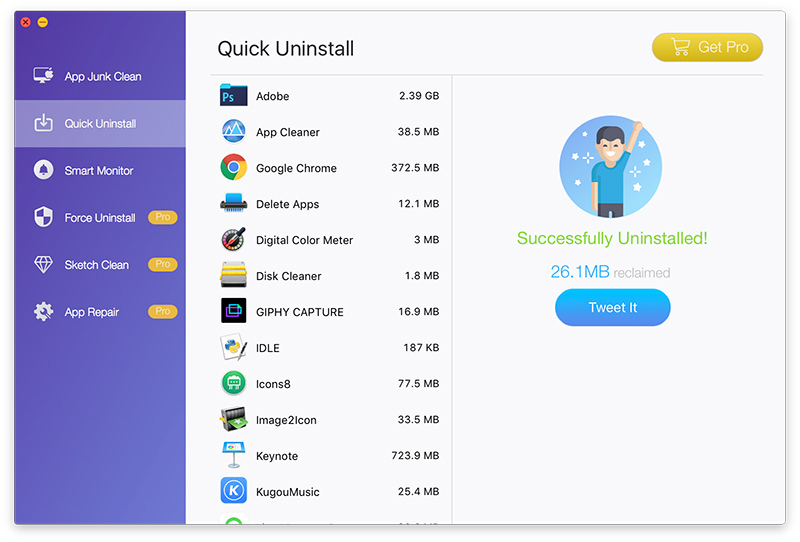 Then Omni Remover 2 will start searching all Dymo Software data/files > After it finished scanning, click Clean Uninstall to start removing Dymo Software from your Mac.